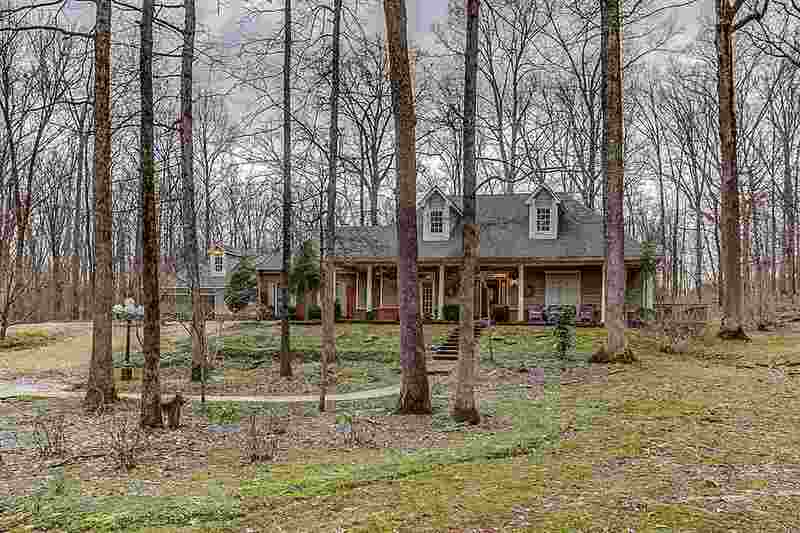 Charming home sitting on beautiful, wooded 2 acre lot! Home is a one story, 3 bdrm split plan. 16x39 awesome sunroom. Huge pantry, lots of closet space. Handicap design. Some plantation shutters. Covered front porch across front of the home is perfect for relaxing and enjoying the view. In addition to 2 car attached garage is another oversized 2 car detached garage w/walk-up attic space. Call today to see! ESTATE SALE 2/9/19 from 9-4 & 2/10/19 from 1-4. Some items for sale are pictured here.